To help academics advance their research, Microsoft has supported hundreds of fellows through the Microsoft Research PhD Fellowship. 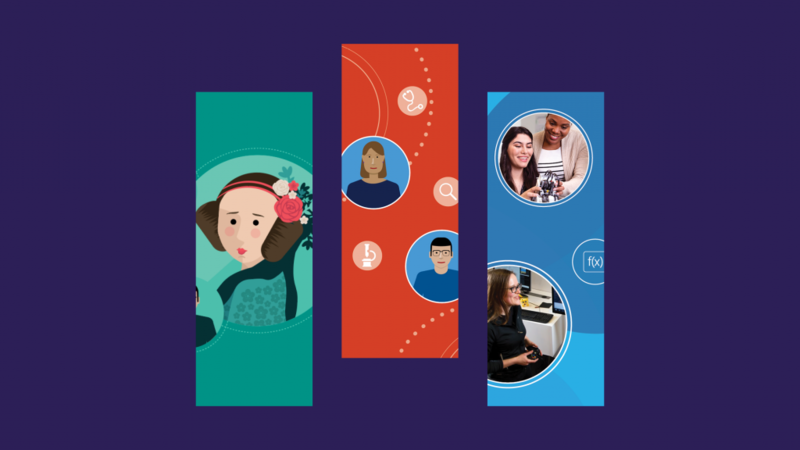 This year we are expanding our funding support by creating two new fellowships: one designed to support diverse talent earning advanced degrees in computing-related fields, and one designed to support young faculty. Nominations for all three fellowships are now open. 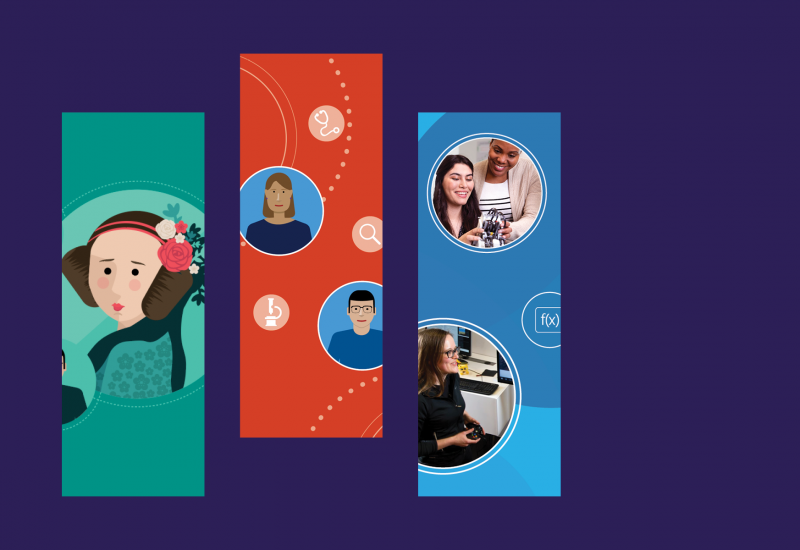 The new Microsoft Research Ada Lovelace Fellowship aims to increase diverse talent receiving advanced degrees in computing-related fields. Second year students from groups underrepresented in computing are eligible to apply. 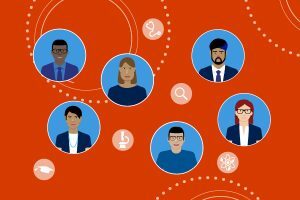 Students’ research must be closely related to the research topics carried out by Microsoft Research; we are particularly interested in proposals related to Systems & Networking and AI (including Machine Learning, Computer Vision, and Robotics) as well as interdisciplinary extensions to them. The award covers tuition and fees for three years and a $42,000 USD stipend annually. Recipients are invited to attend a two-day workshop at Microsoft Research’s Redmond campus in the fall of 2019. Students must be nominated by their universities and applications submitted by the department chair’s office by October 9, 2018. 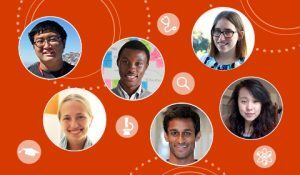 The Microsoft Research PhD Fellowship is a two-year fellowship for PhD students attending a North American university who are conducting research closely related to the research topics carried out by Microsoft Research. We are particularly interested in proposals relating to Systems & Networking and AI (including Machine Learning, Computer Vision, and Robotics) as well as interdisciplinary extensions to them. The award covers tuition and fees for two years and includes an annual stipend. One change to note from previous years is that now nominated students must be in the third year of their PhD program when applying for this fellowship. Also, the annual stipend has increased nearly 25% to $42,000 USD. Department chair submissions are due by October 9, 2018. 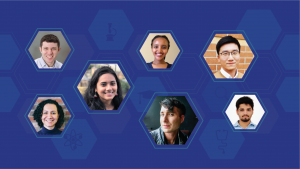 The Microsoft Research Faculty Fellowship supports exceptional faculty members who have received their PhD or DSc less than five years ago and who are engaged in innovative computing research, advise graduate students, and teach at a university in North America. Faculty Fellows receive $100,000 USD annually for two years to support their research. Microsoft researchers and attendees of Faculty Summit 2018 are eligible to nominate candidates, who then apply for the Fellowship. Nominations are accepted through August 31, 2018. Nominated faculty have from September through November 1 to apply. Recipients will be announced in April 2019. We hope you’ll apply! For more information on how to get nominated, or details on the fellowship programs, check out the web pages for each program. 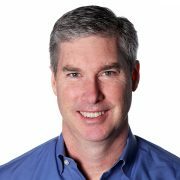 Driving advances in hardware, devices and cyber-physical systems.